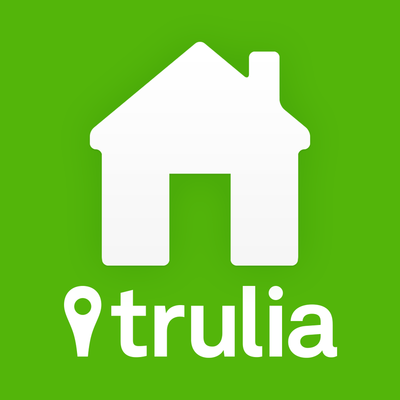 "Plant your home in Crestwood . . . where values grow!" That's the line John J. 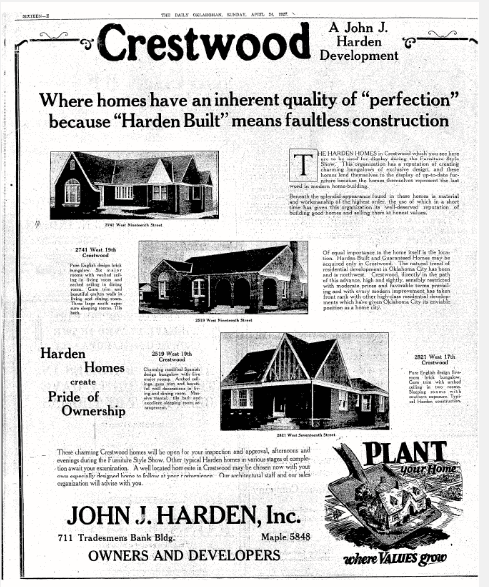 Harden used to advertise Crestwood in 1924. All these decades later, the phrase is outdated, but the sentiment holds true. Home values are again growing in Crestwood, and for good reason. Don't take our word for it, though. 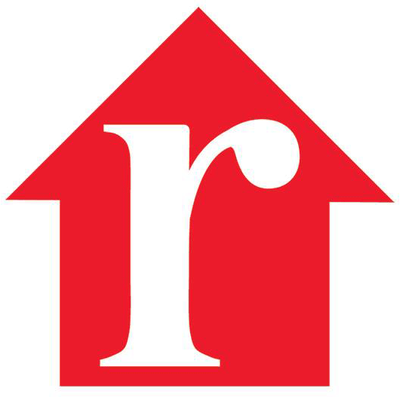 Click on any of the below images to view homes for sale exclusively in Crestwood. 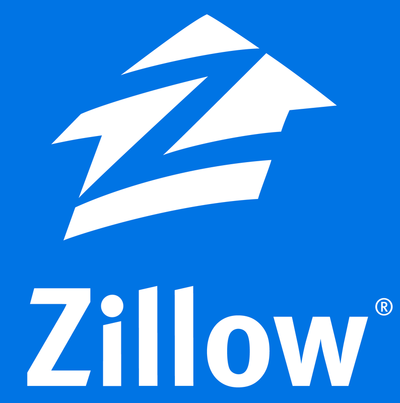 There may be other homes available, and your Realtor will have access to those listings through the MLS. Looking to Sell? Short on Time and Money? 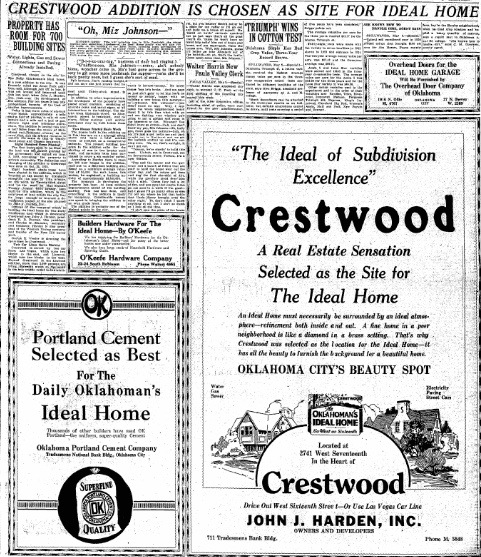 Crestwood has been actively recruiting residents since 1924. The Oklahoman archives contain many of the early advertisements for the neighborhood, including the two below.